The Yemeni Houthis said Wednesday that they launched a drone strike on a facility belonging to Saudi Aramco in southern Saudi Arabia. "The air force announced the execution of air strikes with the Qasif 1 aircraft on Aramco in Jizan (province)," Houthis' TV al-Masirah said. Saudi Arabia hasn't commented on the issue yet. The statement comes a day after the same broadcaster said that the Saudi Nahouqa military base in the region of Narjan was targeted by the short-range Zelzal-2 [Earthquake-2] missile. 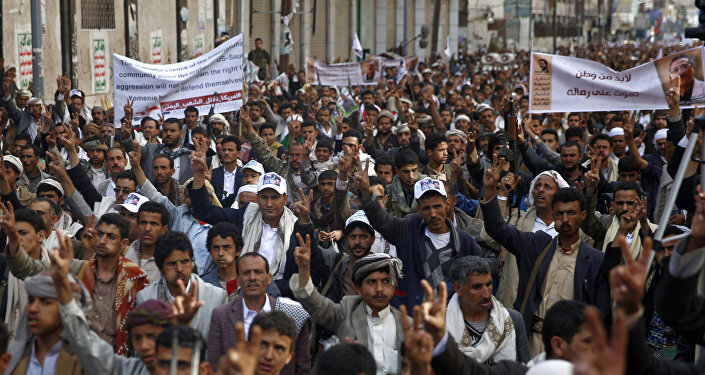 Saudi Arabia has been regularly shelled by the Yemeni forces. Last week, the Yemeni forces claimed a ballistic missile had successfully hit a Saudi military base near the border city of Jizan, with the Saudi-led coalition’s spokesman stating that the rocket had been intercepted. Last month, the Saudi-led coalition reported it had intercepted and destroyed seven ballistic missiles, fired at Saudi Arabia from Yemen; three of them targeted Riyadh. 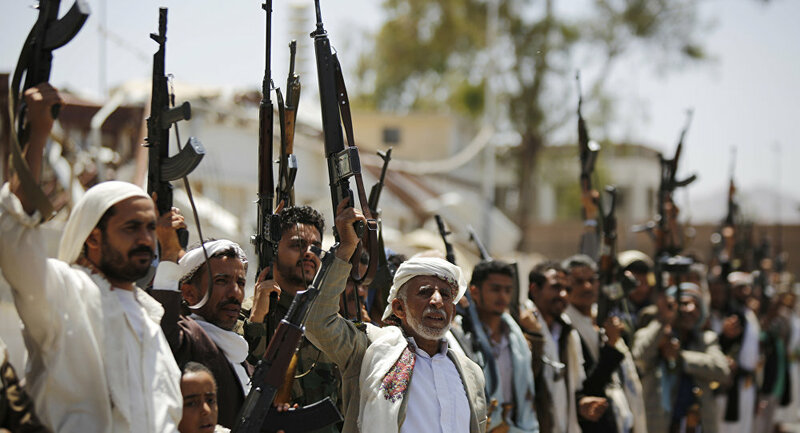 The Yemeni conflict between the government headed by President Abd Rabbuh Mansur Hadi and the Yemeni forces has been going on since 2015. Hadi's forces has been supported by the Saudi-led coalition, with the latter carrying out airstrikes against the Yemeni forces on a regular basis. According to Yemeni Minister of Human Rights, an estimated 600,000 civilians have been killed or wounded since the beginning of the Saudi-led campaign.